Hi everyone! 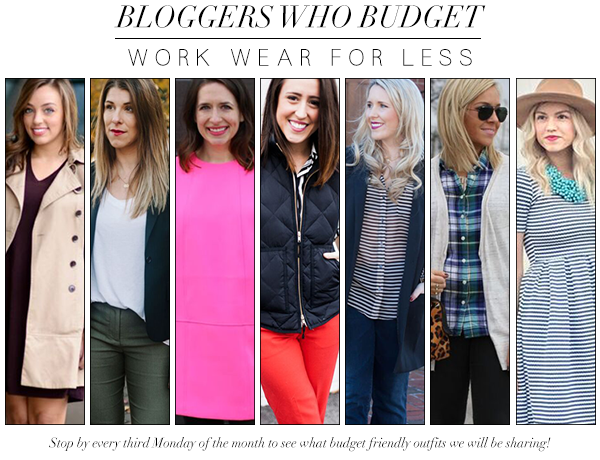 This month, bloggers who budget is styling work wear for less! Button ups are one of my favorites for work! They are so easy to dress up and down. Plus, there are so many options to choose from! 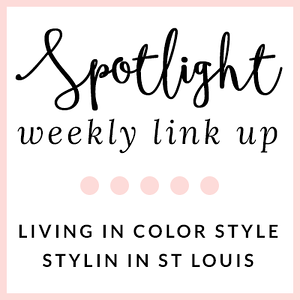 I have linked two of my current favorites! Both are on sale! I am in love with this look on you! The booties are too cute and that bag is fantastic! very cute work outfit, love this! 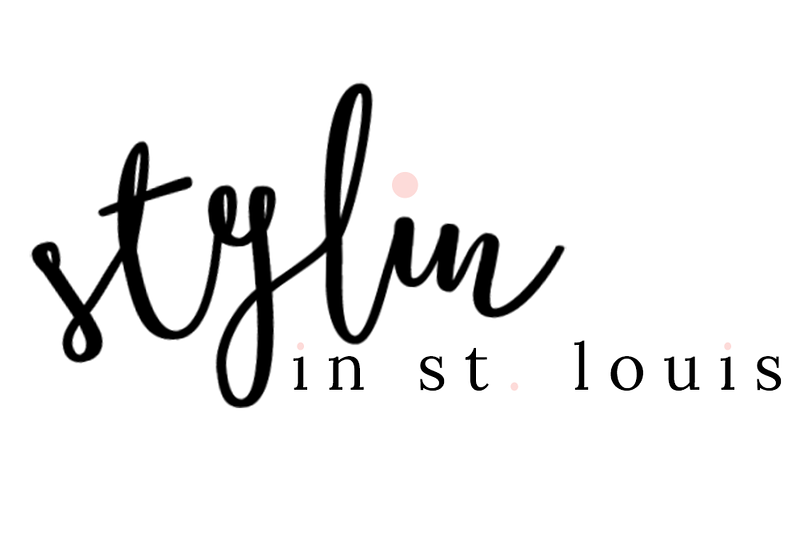 Button ups really are so versatile! Love this look! This plaid shirt looks great with the cardi! And, I love the purple in your plaid shirt... I need to get some other colors in plaid! Love the plaid and leopard combo here. It's so cool how leopard goes with virtually anything! 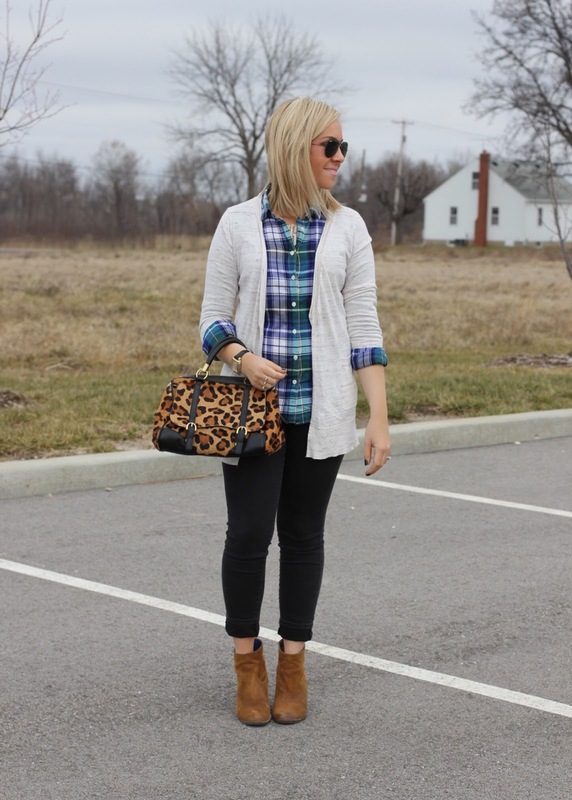 Love how you mixed plaid and leopard. Everyone looks fab! You seriously cannot beat that perfect plaid shirt! Super cute! I love a good plaid shirt and this one is no different! I love this work look! It has two of my favorite prints - plaid and leopard!